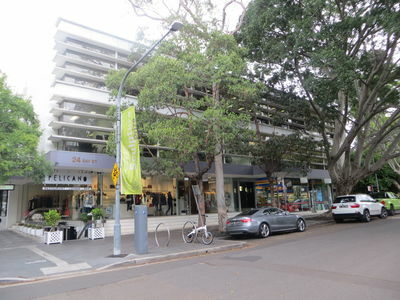 Situated on ground floor overlooking Double Bay’s prime location, Bay Street. 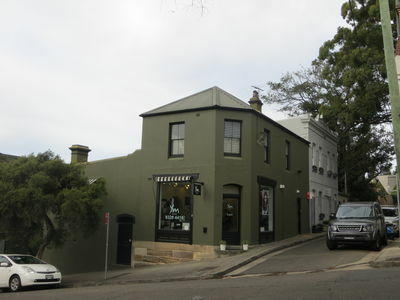 Being in the heart of Double Bay’s restaurants and nightlife with Pelicano, Mrs Sippy and The Royal Oak down the road. 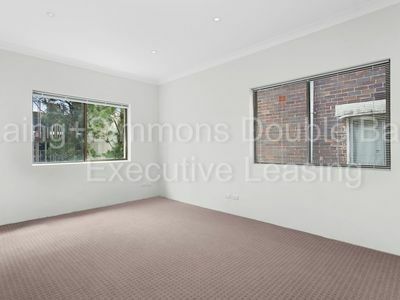 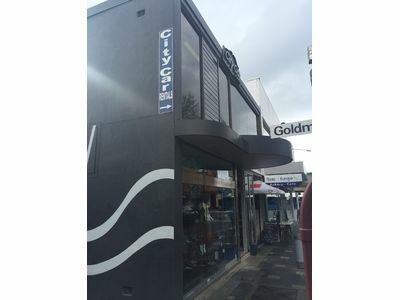 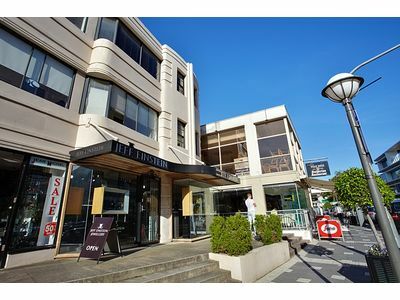 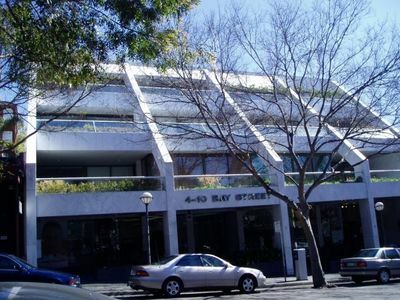 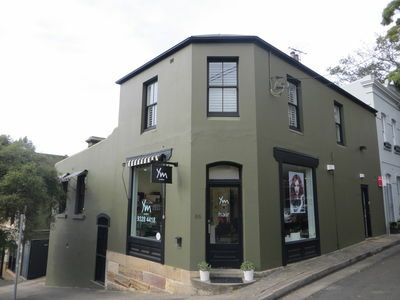 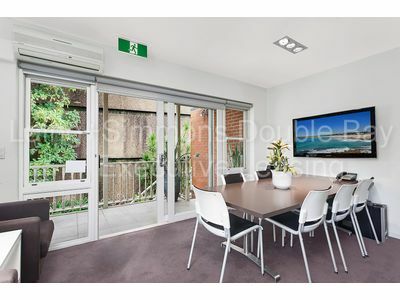 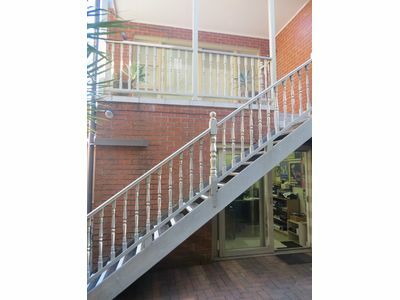 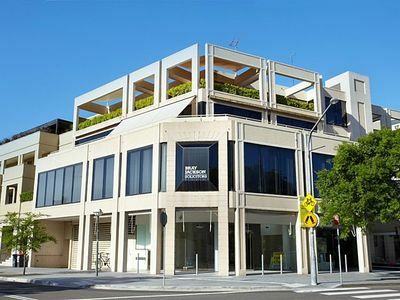 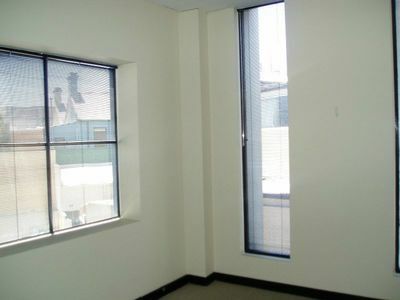 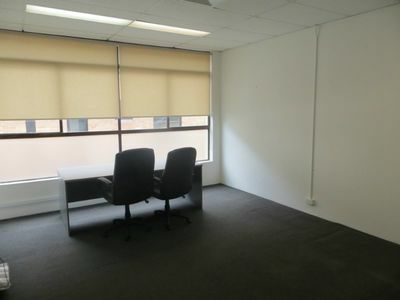 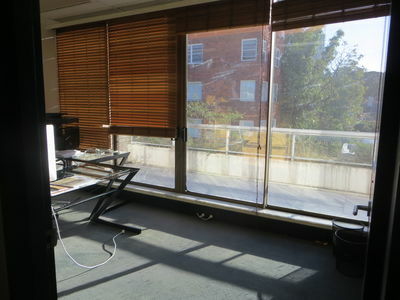 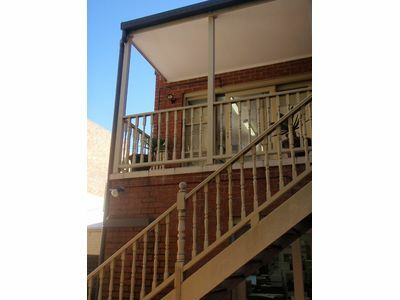 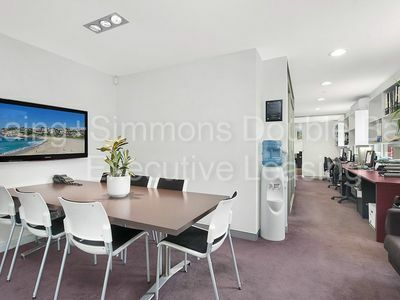 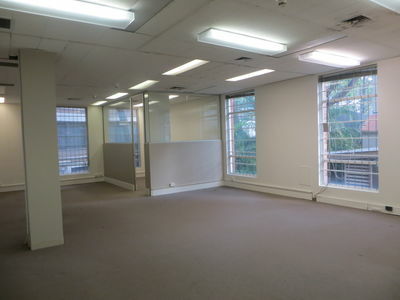 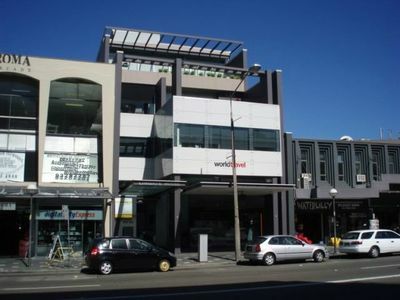 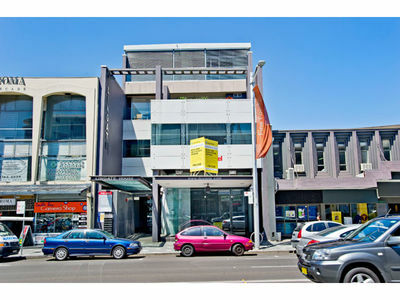 Perfectly located air conditioned office space located in the heart of Double Bay.